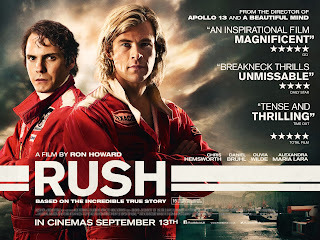 The much-anticipated UK release of Rush, the epic true-life drama directed by Ron Howard focussing on James Hunt’s exhilarating rivalry with Niki Lauda in the 1976 Formula 1 season, edges ever closer. 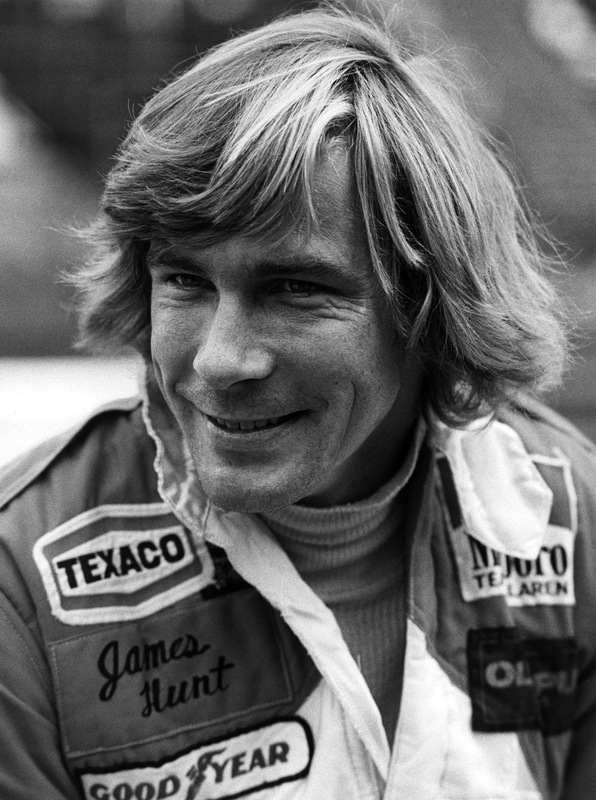 And in celebration of legend James Hunt on what would have been his birthday, StudioCanal have today released a photo of Hunt (see right) as well as a new clip and featurette from Rush. 'On behalf of the family I'd like to thank Ron and his team for doing a great job on the film, clearly a lot of effort has gone into recreating that memorable time and it's paid off - I wish it every success. It fills me and the rest of our family with a great deal of pride to know that Dad is so well remembered all these years on, and we'll be thinking of him even more on this day, his birthday. You can also follow Rush Movie UK on Facebook and on Twitter. And, a little reminder, you can find out where the nearest cinema is to you that's showing Rush, as well as pre-order your tickets here. And I was lucky enough to see an advance screening of Rush a few days ago. Unfortunately, I'm not allowed to talk about it until the evening of 2 September, but then when the embargo lifts my review of the film will be on this site.